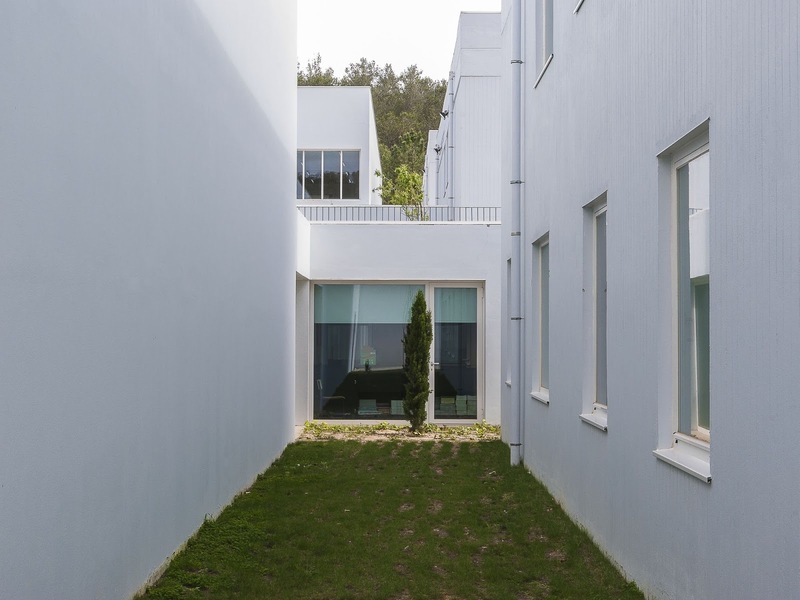 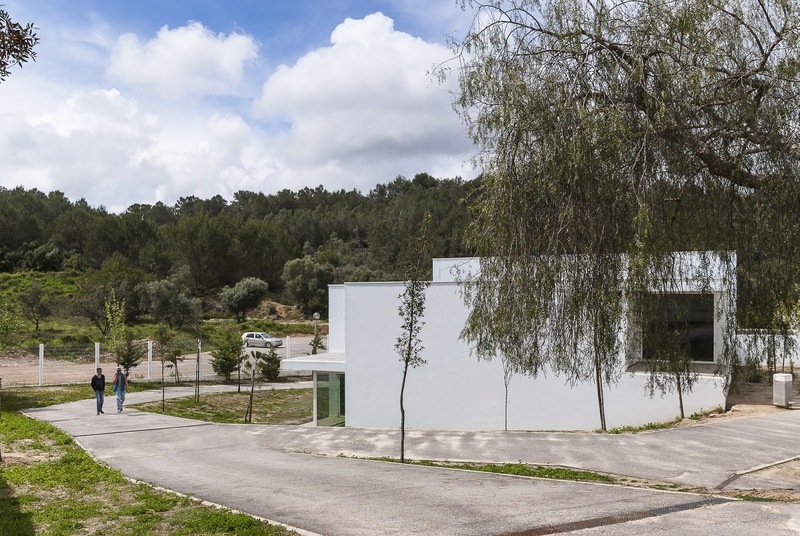 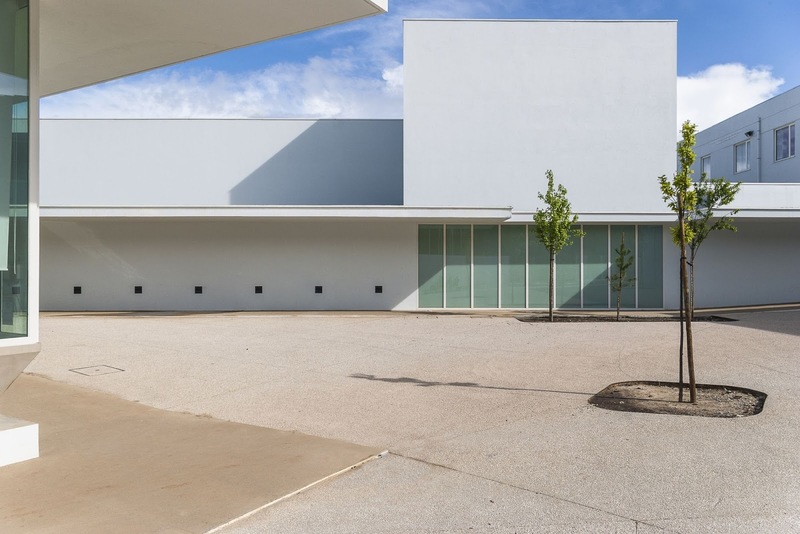 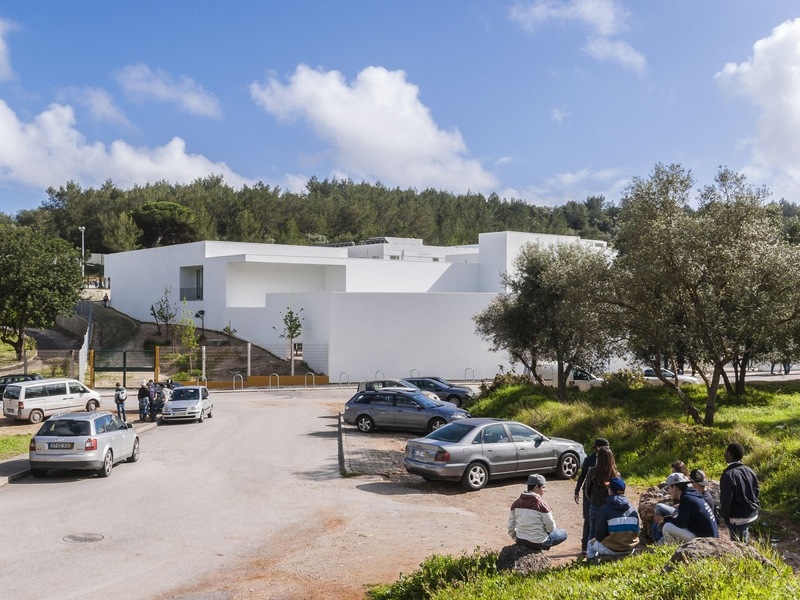 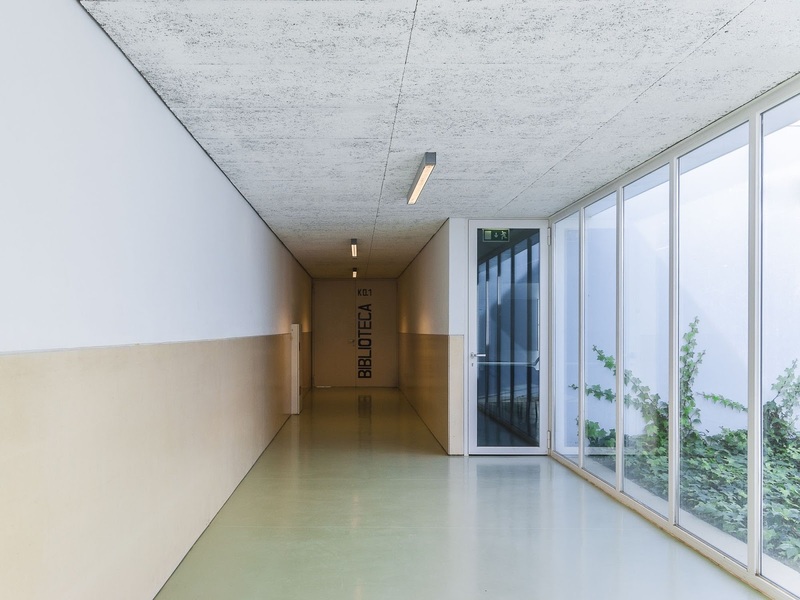 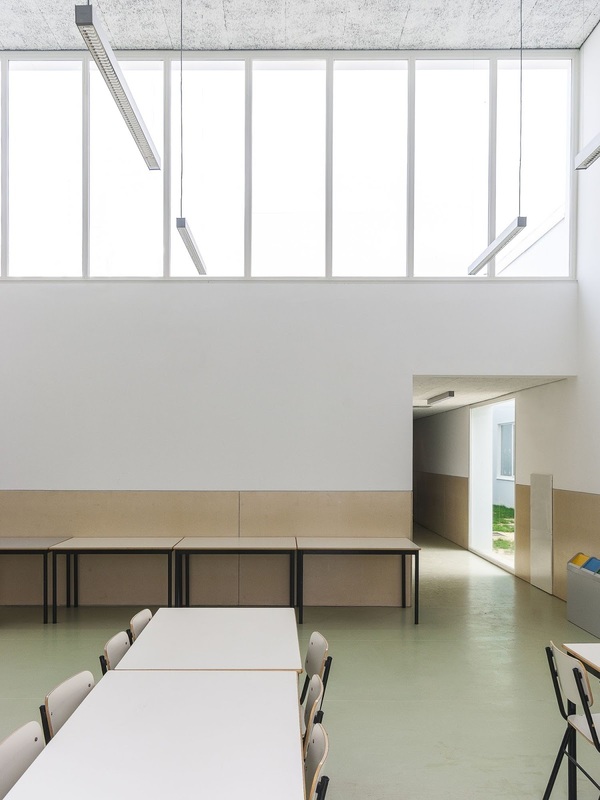 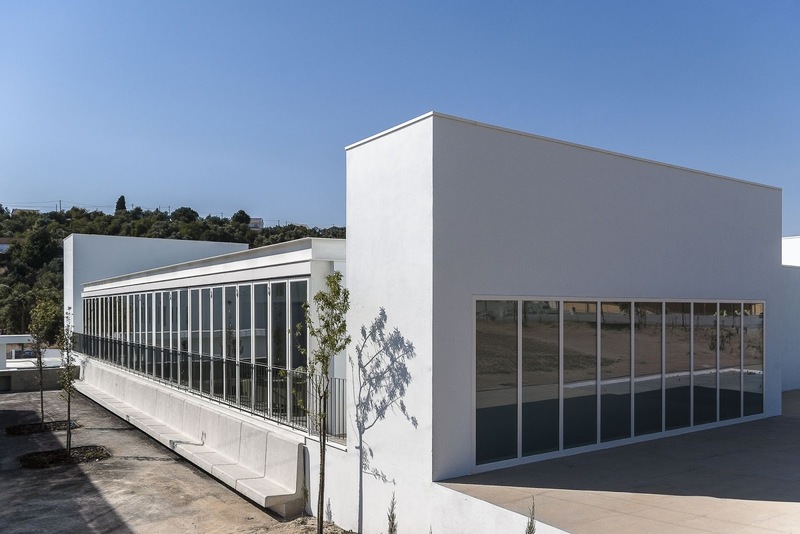 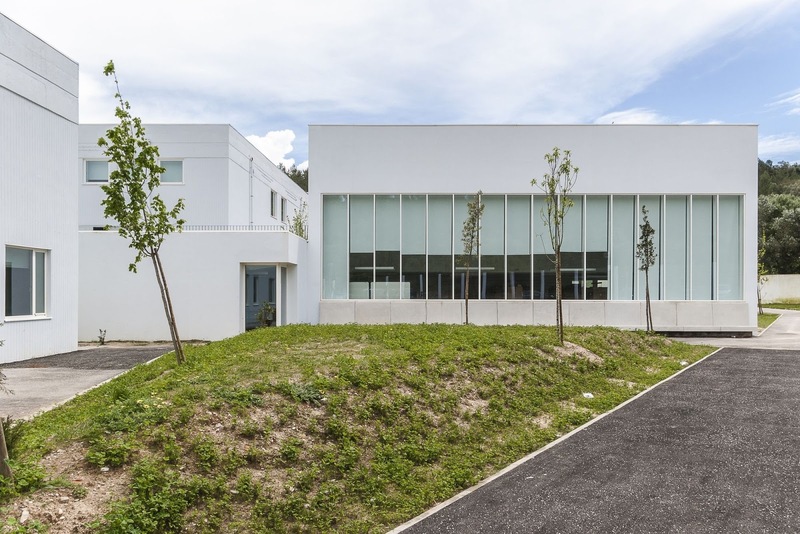 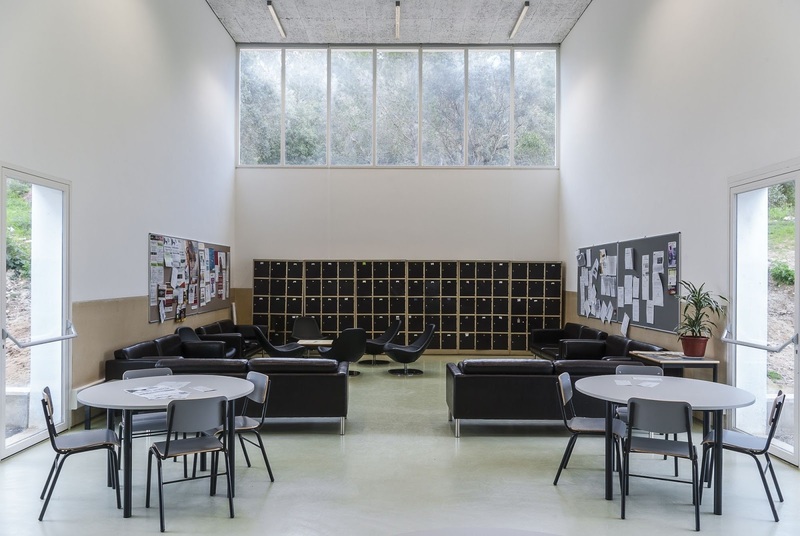 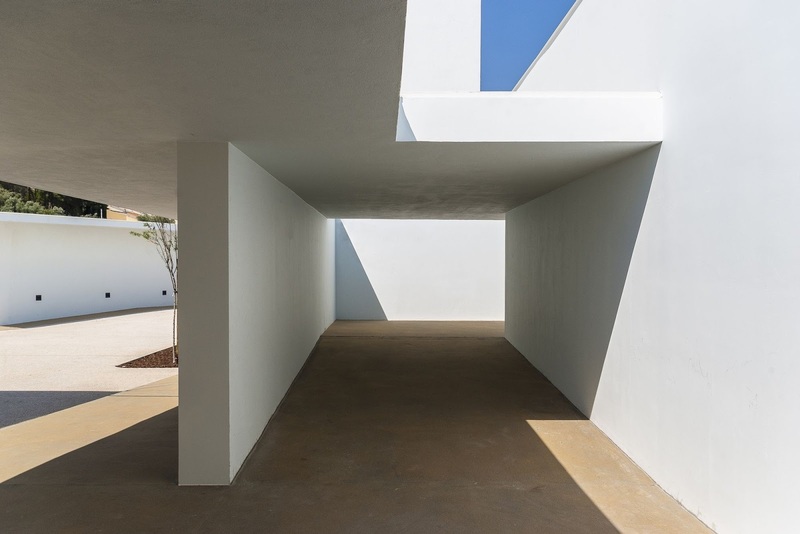 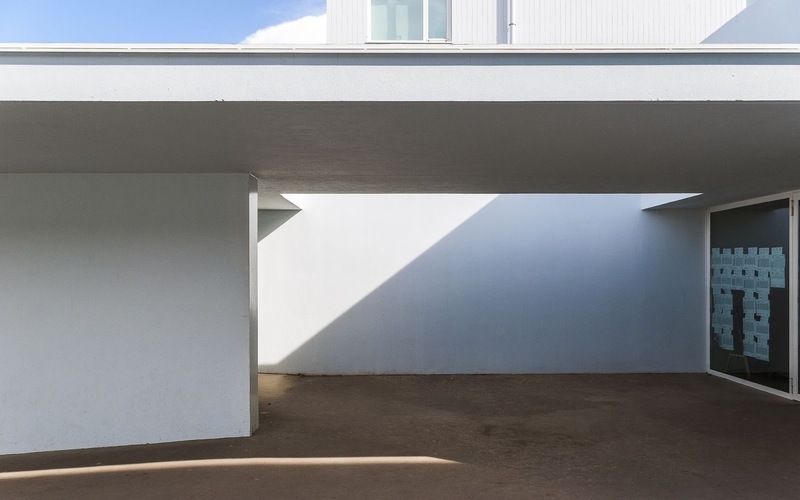 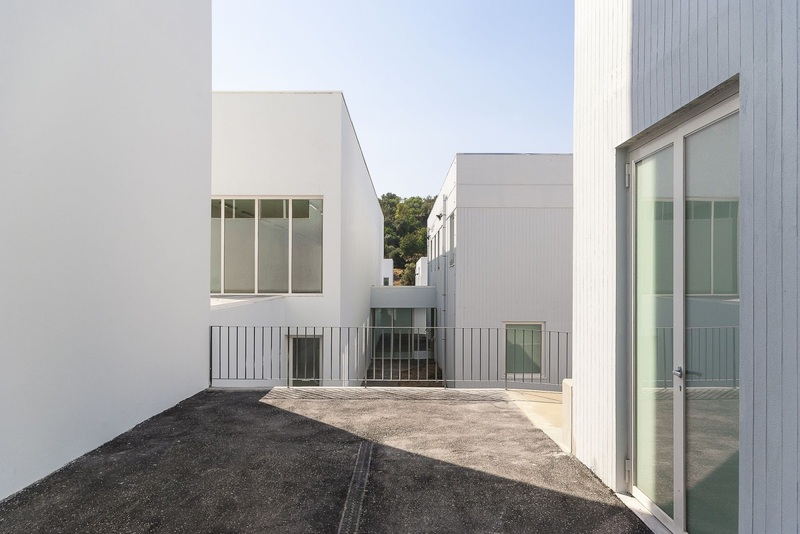 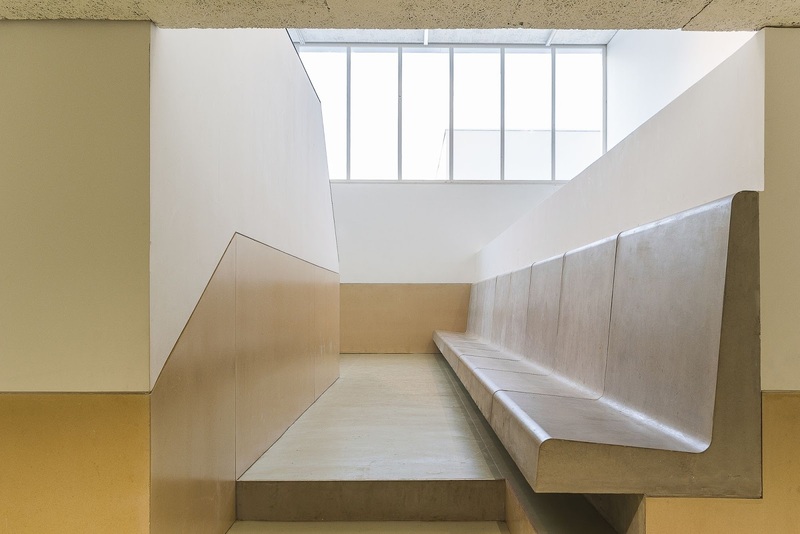 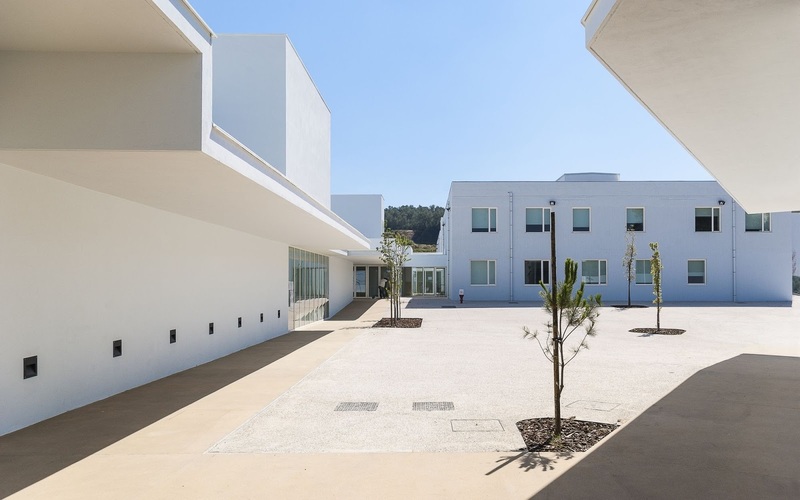 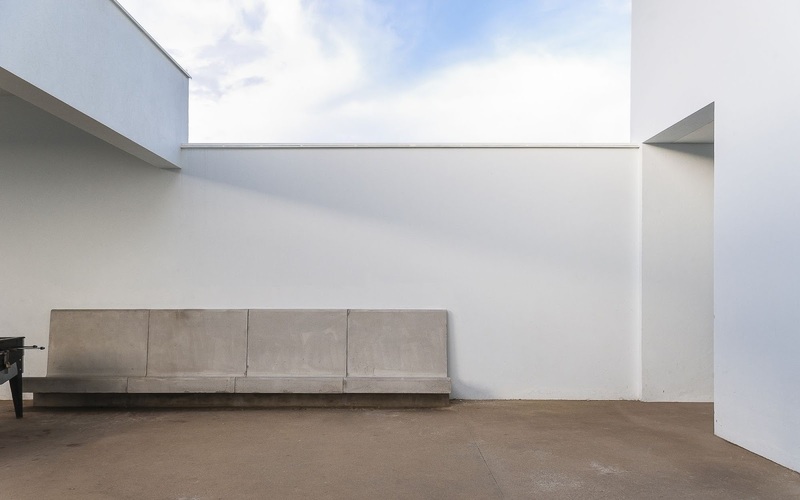 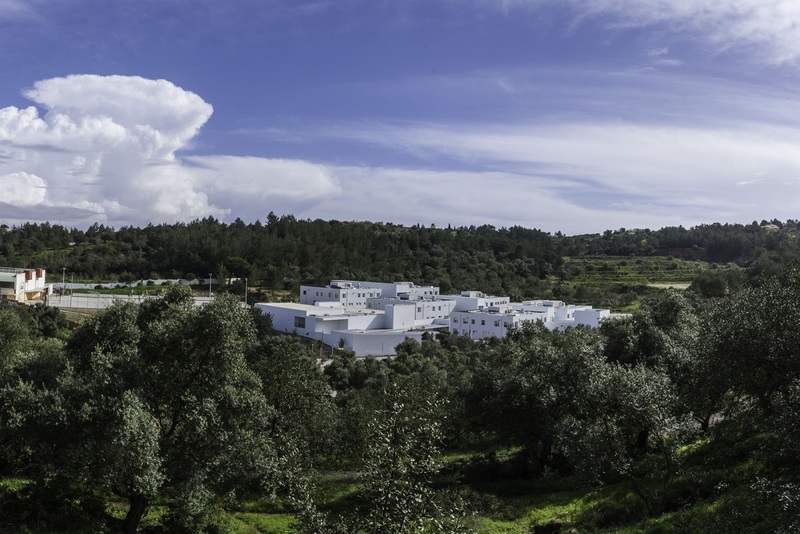 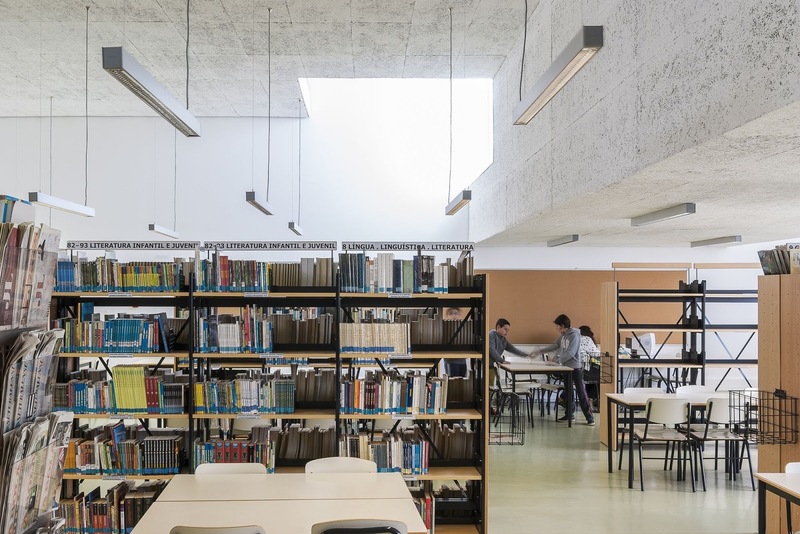 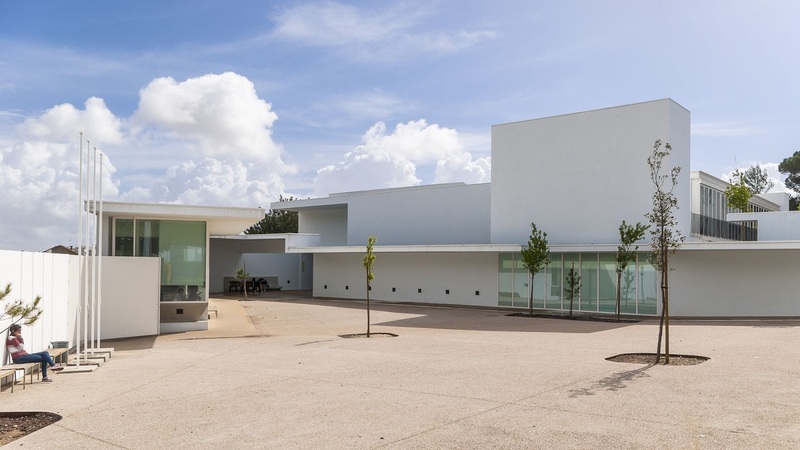 The renovation and expansion of Lima de Freitas School, in Setúbal, is based on a strategy of appreciation of architecture and landscape on the eastern edge of Arrábida Natural Park. 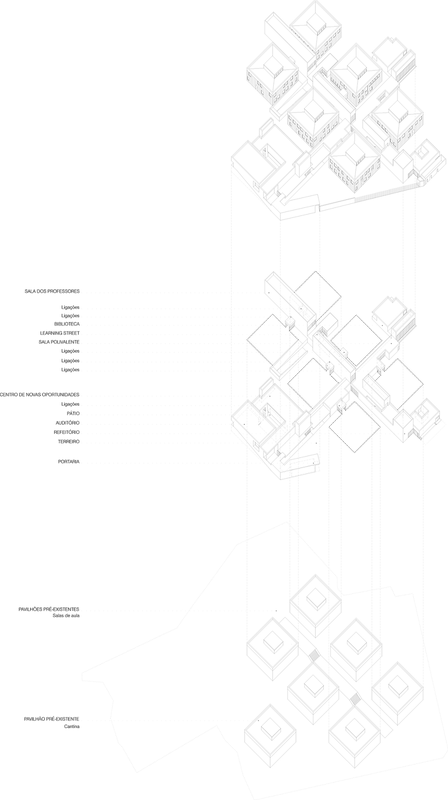 We sought to preserve the rainforest that works today as the unpredictability of the interior space of the building, constructed only in the spaces where it was not necessary to fell trees. 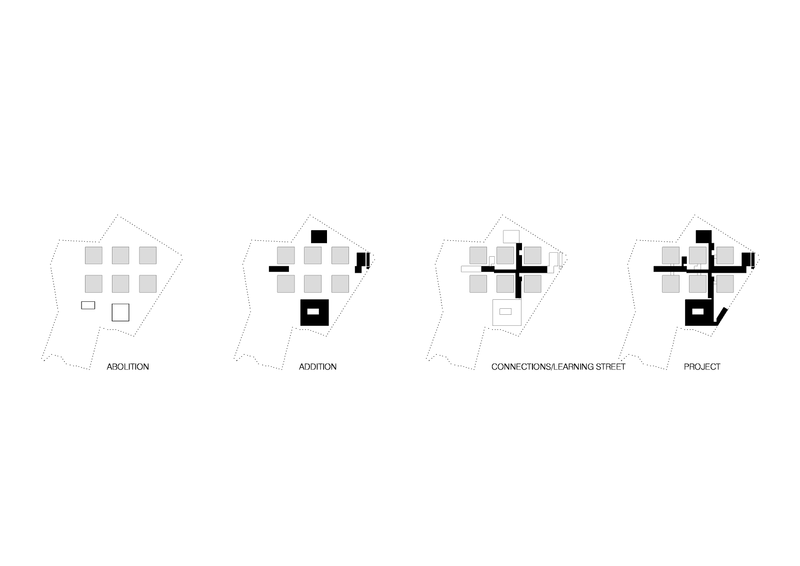 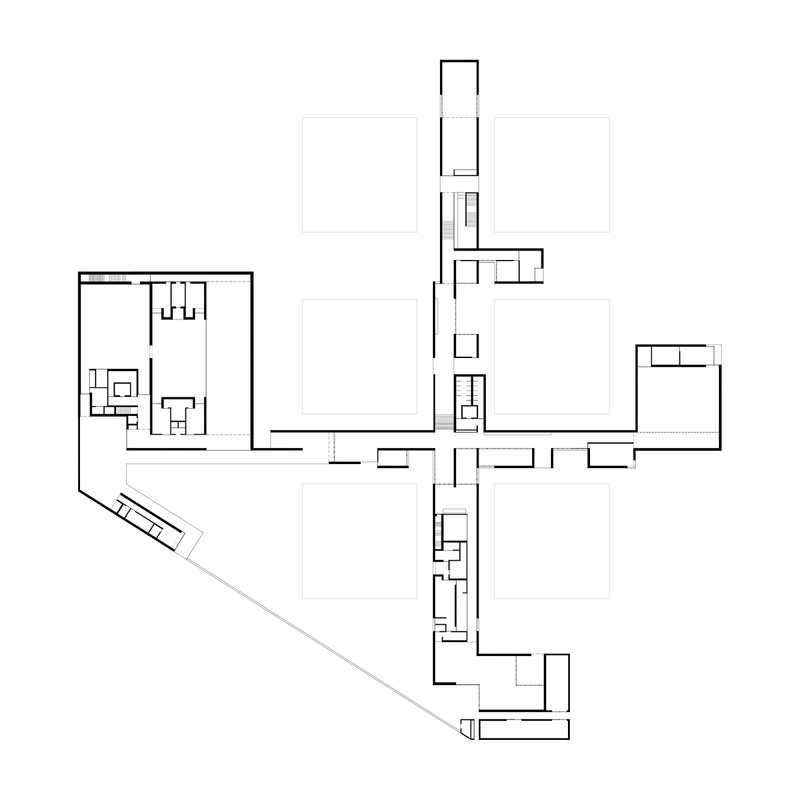 The project also seeks make the school more dense, giving complexity to the relationship between its parts. 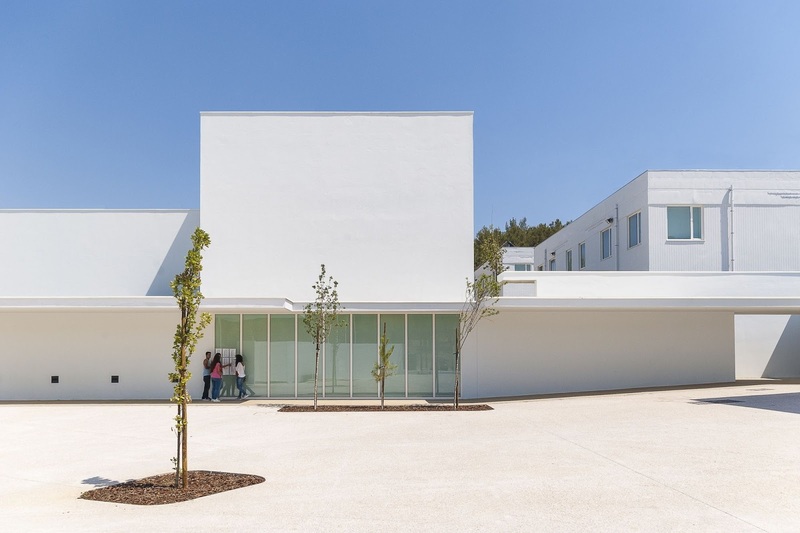 This complexity has meant building spaces between pavilions for group activities at the school. 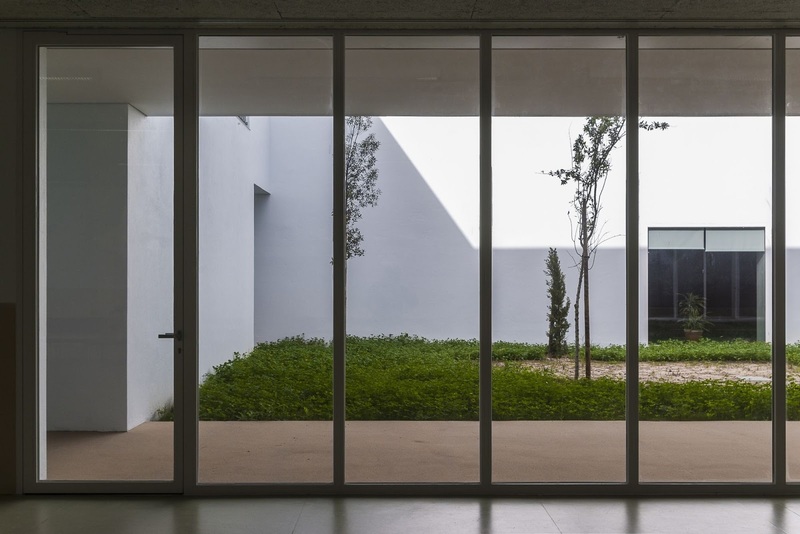 The project provides a profound transformation of the relationship between exterior and interior spaces, and especially the creation of a new and clearer programmatic relationship between the parts. 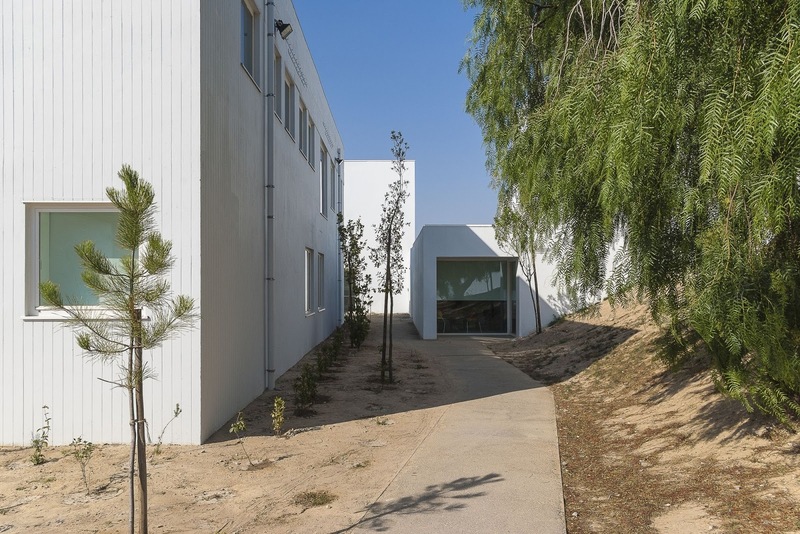 To minimize the impact of the construction on the space available, the design strategy is to build embankments that separate the three topographic levels. 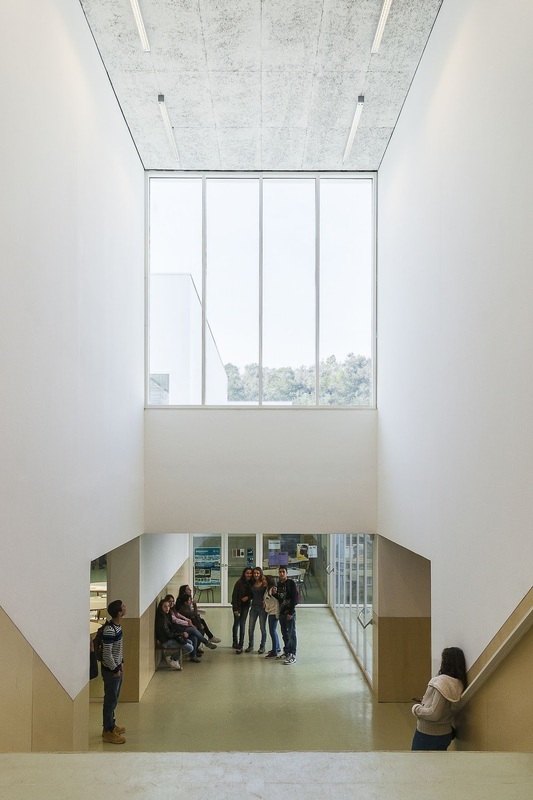 Various spaces of noble scale were created for students and teachers, as chimneys between halls, courtyards, and a central space that brings together and celebrates the everyday life of the school.